Working in Calgary is not for everyone, but if you are interested in energy, power or energy infrastructure, it is a great place to have a career. Calgary is the oil and gas capital of Canada and is a tier 1B oil city globally (after Houston, London, Singapore, Geneva). Canada has one of the largest hydrocarbon reserves globally (according to BP, Canadian oil reserves trail only Saudi Arabia and Venezuela, but at least on the Venezuela side the numbers are falsified – although all three countries have production that is far too low from an NPV perspective, especially given a secular shift towards a zero carbon world). All energy (Exploration & Production and integrated oil such as Imperial Oil, Suncor, Canadian Natural Resources), energy infrastructure (pipelines such as Enbridge, TransCanada, InterPipeline) and Alberta based power companies (ENMAX, EPCOR, TransAlta, ATCO, Capital Power) are covered out of Alberta. The oil patch is small and clients prefer their bankers to be from Calgary instead of from Toronto. Industrials such as CP Rail and Agrium (maybe not any more given the possible merger with Potash) are also based out of Calgary, but coverage varies, with some banks covering them from Calgary and some from Toronto. While banks will all have some physical commodity expertise, this area is dominated by commodity houses (Vitol, Trafigura), commodity trading arms of International Oil Companies (Shell, TOTAL, BP) and marketing arms of domestic oil and gas companies (Suncor, Nexen used to have a huge marketing division). Those places are where you will want to end up if you are interested in that sort of role in the long run. Management Consulting – Focus on energy companies. Accenture, Deloitte and McKinsey have operations here as well as the rest of the Big 4 accountancies. One of the biggest positives to working in Calgary is disposable income. Rent is much cheaper in Calgary versus Toronto or Vancouver (especially now, as the city is hurting from the oil price decline). Eating and drinking is also much cheaper than in Toronto both in terms of the price you see on the menu and what you pay after tax (no PST which means 5% GST on everything). At the moment there is an NDP government in charge, which has brought taxes in line with the rest of the country for income. However, most Albertans seem to think that this will be reversed in the next provincial election, which may make Alberta one of the lowest tax jurisdictions in Canada again. Since there is a substantial wealth base in Calgary, there are accordingly a lot of asset managers to manage that money as well as retail investors who do not like to diversify and have concentrated energy portfolios. For corporates, standard trading product needs apply, with a larger focus on commodities. The amount of hedging and speculation that can be done is substantial and will be guided by where an energy company lies on the cost curve. A very low cost producer with a diversified output stream may hedge opportunistically but a producer higher on the cost curve who may start to lose money per barrel or breach covenants should oil fall by a certain amount will have to hedge. Although West Texas Intermediate and Western Canadian Select futures exist, there is ample basis risk remaining due to the lack of homogeneous Canadian oil and the relatively less built out infrastructure vs the US. Power companies (ENMAX, TransAlta etc.) tend to hedge out power. Of the bulge brackets, JP Morgan, Credit Suisse, Goldman Sachs, and Barclays have been the top banks for flow and exits. Citi used to be quite active in Calgary, but then ended up losing some relationships because they failed to adhere to the clubby nature of syndicated loans in Calgary. 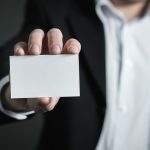 Morgan Stanley has some presence and leads from time to time but also has exited some relationships due to the lack of credit support in certain instances. For more information, a better understanding of how syndicated revolvers work can be explored in our corporate banking section. 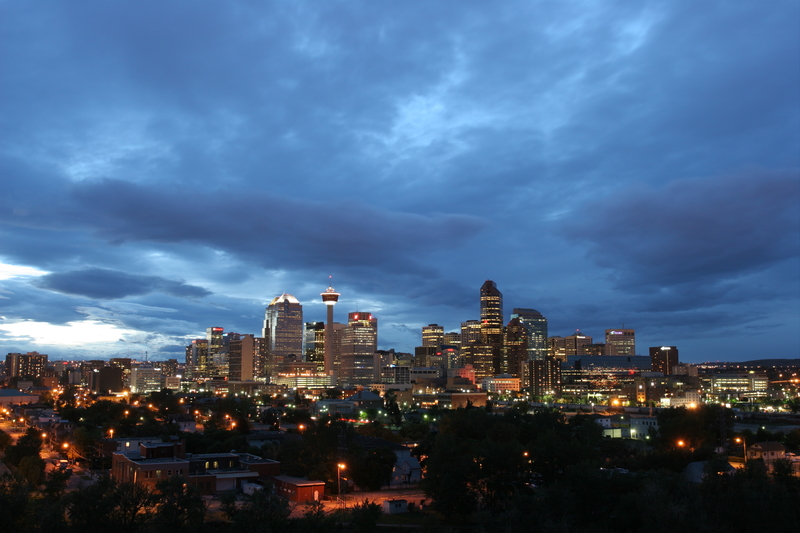 All 5 Canadian banks have strong presence in energy in Calgary. All the Canadian banks will also have operations in Houston (primarily acquisition and divestiture of single assets or A&D; these groups are engineer heavy and will look at oil fields instead of corporates) and to some extent London, New York and Hong Kong with some energy presence. RBC tends to be the lead for most of the large energy companies. Energy practices of the Big 5, National Bank (doubled down on energy as the oil price was falling, with fairly aggressive credit support), Canaccord, GMP (bought out FirstEnergy, famously founded by Brett Wilson and Murray Edwards) and Peters (strong energy boutique with longstanding history) are universally strong, but RBC tends to be the lead bank on most of the large names (Enbridge, Suncor, Canadian Natural etc.). RBC and BMO (who is the main bank for more levered names and ran the infamous CNOOC-Nexen deal) have distinct advantages due to their large US platform and the demand for high yield credit through public markets or private placements down in the States. There are much larger appetites for risk in the US and a much deeper and more robust market for leveraged/geared-up credits there, so many companies loaded up on debt before the crash. The Bulge Brackets will find these names too small to lend to and as such, the lead lender will always be RBC or BMO because it aligns with their share of the ancillary revenue wallet. CIBC has historically done very well in the oil patch and has a large loan book. CIBC is the lead bank for Husky. TD has been becoming more prominent, leading a large number of distressed asset sales since the downturn. As discussed elsewhere on this site, TD has been leveraging its balance sheet and is rising in syndicates to become credit lead for many large names. Scotia has legacy clout from Waterous – founder Adam Waterous has since left the firm. Energy experience is niche and will probably be around for a while longer.